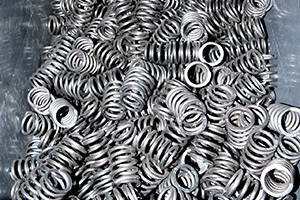 Astute material selection can significantly improve the performance of springs, particularly those which are required to operate in harsh environments. The specification of material therefore needs to be considered at the design stage. Mechanical and environmental factors, handling requirements, life cycles and corrosion resistance are all factors to be considered at the design stage. Our expertise can help you make the right choice. 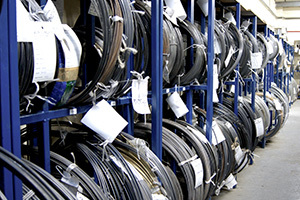 For example, we can advise on processes such as heat treatment, plating and coating. We can also suggest and test modifications of your design in the interests of making the most effective use of a material’s properties. 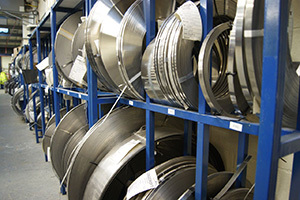 All our process equipment, including hardening furnaces and batch-conveyor tempering ovens, are fitted with data recorders for traceability.